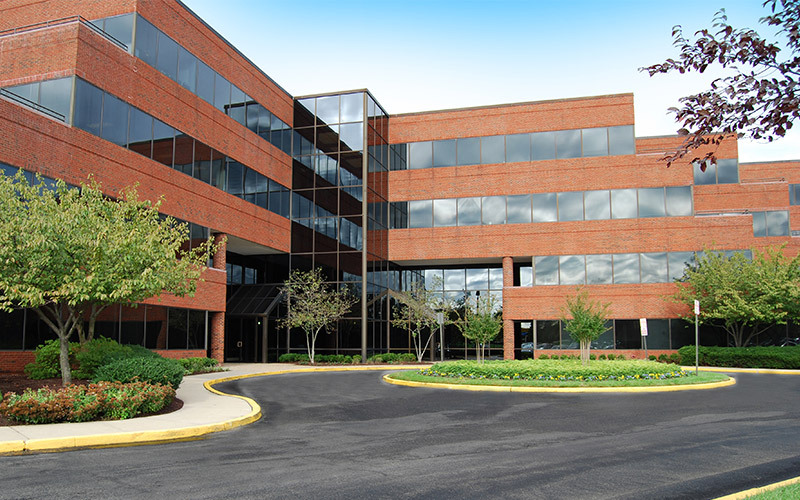 Zamir Equities has successfully completed the acquisition of 1120 Executive Plaza (1120 Route 73, Mount Laurel, NJ). 1120 Executive Plaza is a 95,488 square foot institutionally maintained, four-story office building constructed in 1987, and fully renovated in 2011. Located at the crossroads of Route 73, the New Jersey Turnpike and Interstate-295, 1120 Executive Plaza is the premier multi-tenanted office building in Mount Laurel. Executive Plaza is fully occupied and anchored by Association Headquarters and Allianz Life Insurance. 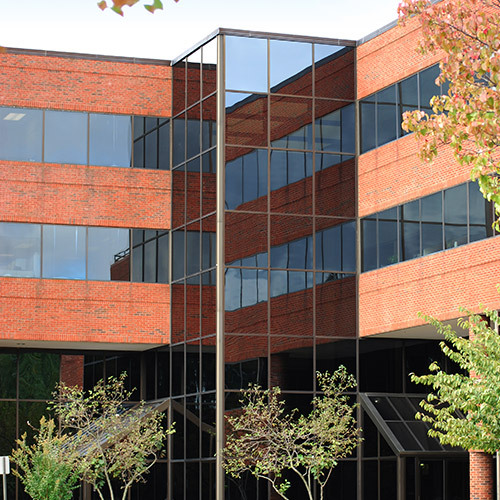 1120 Executive Plaza is located in one of the most accessible locations in Southern New Jersey. 1120 Executive Plaza is situated at a highly trafficked location on Route 73, a major, six-lane roadway that boasts a daily traffic count of over 64,000 vehicles. The New Jersey Turnpike entrance is within 700 feet of 1120 Executive Plaza, while Interstate 295 is one-quarter mile away, providing excellent regional access. Association Headquarters and Allianz Life Insurance are the two anchor tenants of 1120 Executive Plaza and between them occupy over 50% of the building. Association Headquarters is a long-term, dynamic tenant, with a lease through January 2027. Association Headquarters began occupying its modern, open and efficient space in August of 2014. Allianz Life Insurance occupies its space through 2021 and is an investment grade tenant (AA) as rated by S&P.